Hair and skin care with an attitude from a staff with experience and enthusiasm for style. We have created an atmosphere where you can treat yourself to the latest trends in today's hair styles in an inspiring and Texas friendly atmosphere. 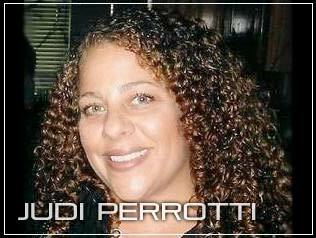 Owner and principle, Judi Perrotti has been an institution in Fort Worth hair and beauty for the past 20 years. She was part of the family ownership of Richard and Co.for many years until opening Salon 70 in early 2008. 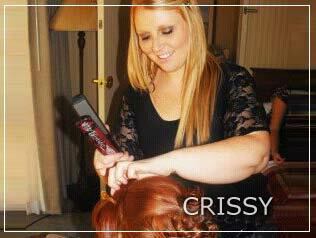 Crissy Deibert (Hairstylist)- Crissy, has been doing hair for 6 years now. She specializes in updos and styles, but also does cuts, colors, and extensions. 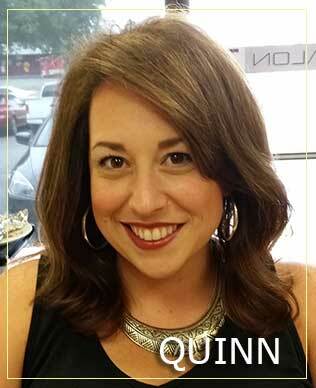 She was inspired in high school to further her education in Cosmetology because she loved making people beautiful. She can do almost any style from the classic French twist to a retro pin up!